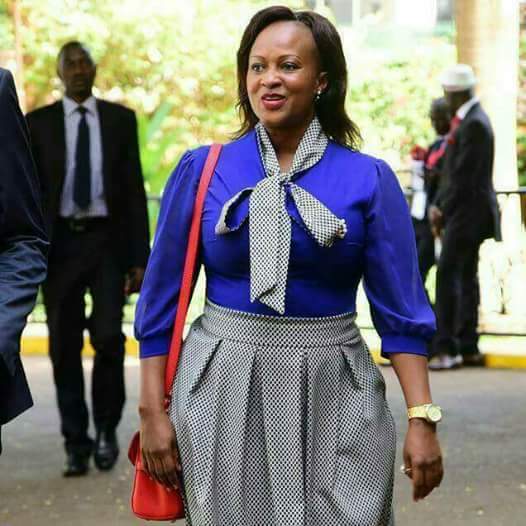 Kabarole woman member of parliament Hon Sylivia Rwabogo has come to issue to comment on the conviction of YMCA student Brian Isiko. Brian was convicted of sending endless love message to Hon. Rwabogo. Many Ugandans came out to criticise the beautiful MP from Oyo land for giving tough punishment to the guy who expressed his love for the juicy single MP however the MP there was a plot to use Brian to harm her and she had to act first. Before you go on judging me and scolding me, I want to let you know that there's more than meets the eye in all this saga that has turned out to be a national issue. What most of you regard as mere love messages should know that this was not just love messages. This boy was being used by some selfish individuals in a mission to lure me with love and kill me. I endured fear and suffering due to those who sent Brian to trap and kill me. Nebanda was killed in such a way. I didn't have to wait to be killed, as a precautionary measure I had to seek the solace of authorities to protect myself, my family and constituents from horror. If it was for love, I have had many even those younger than Brian and much older, but this was none like other with intentions to harm me. Let's see how the authorities handle the situation. I call upon fellow Ugandans to be vigilant at all times, we cannot go on dying like animals. Vigilance is key.